Always a privilege to be part of the Code-Mixing Poetry team as co-editor with Mihaela Cristescu. 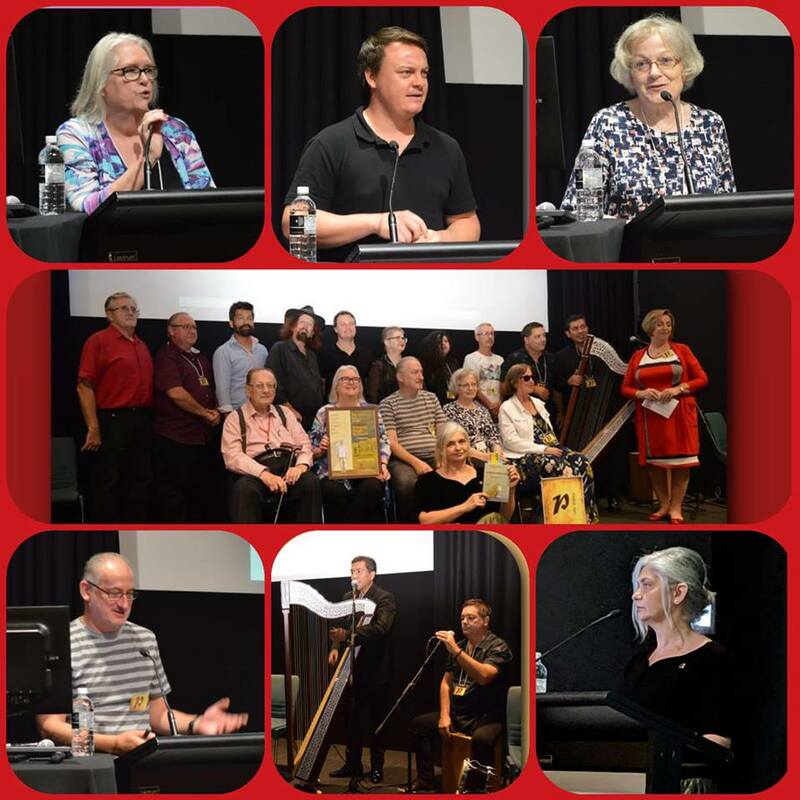 Collage of some of the readers from the latest Romanian/Australian Anthology, Between Dusk and Dawn, produced by Cristescu and launched in Sydney by Dr. Luke Carman at the State Library of New South Wales, 23rd March 2019. 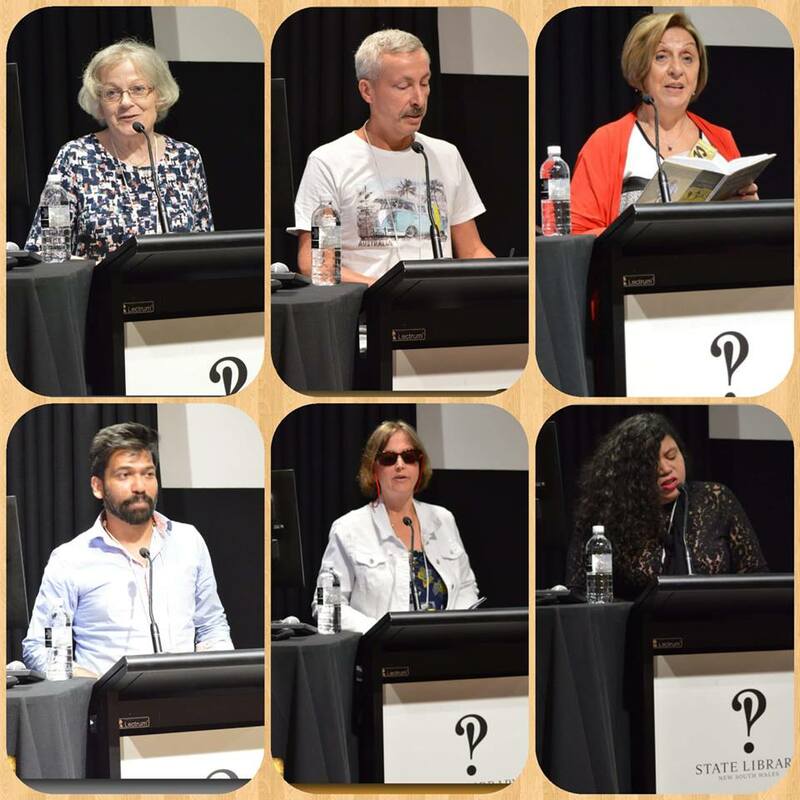 First Collage: L-R from top row Sue Crawford, Paul O’Loughlin, Smaranda Kafka, Abdullah Noman, Belinda Curby and fayroze. Photos courtesy of Code-Mixing Poetry.